Marvel’s first film of the year takes us back to the nineties. The film also introduces Captain Marvel, who will be pivotal to the future of the MCU. On top of that, we get to discover the secrets of the MCU in the nineties. As this film will feature a young Nick Fury and Agent Phil Coulson. Plus we could possibly get a cameo from a bitter Hank Pym or a Bill Foster? One of the biggest questions heading into Captain Marvel and specifically Avengers: Endgame will be: Why didn’t Nick Fury recruit Captain Marvel for the original Avengers Initiative? Captain Marvel will also introduce the Skrulls. Villains that have Thanos-level potential. And Anthony and Joe Russo are interested in directing a film that heavily involves the Skrulls in Avengers: Secret Invasion. Captain Marvel is directed by Anna Boden and Ryan Fleck. With a script from Boden, Fleck, Jac Schaeffer, and Geneva Robertson-Dworet. Tim Burton is helming a live-action Disney remake. The beloved storyteller gets to do his twist on Dumbo. Will it successfully translate to the modern audiences? The year is 2019, and Disney went all in on their slate. 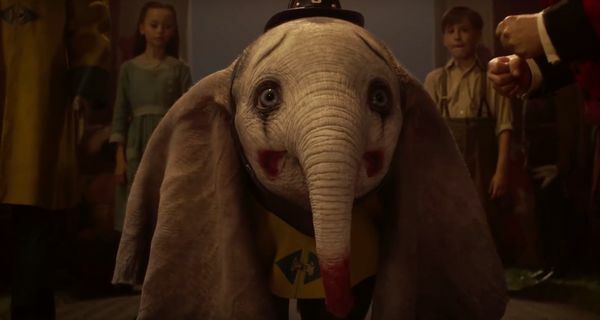 I’m sure Dumbo will be resented by the whole “We Need Original Films” crowd. Burton reunites with composer Danny Elfman for Dumbo. Dumbo was penned by Ehren Kruger. Disneynature is back. This is really Disney’s non-blockbuster division of their studio. I’m surprised it hasn’t been shuttered like Disneytoon Studio. I guess there is still an aggressive market for Disney nature documentaries. At least on every Earth Day. 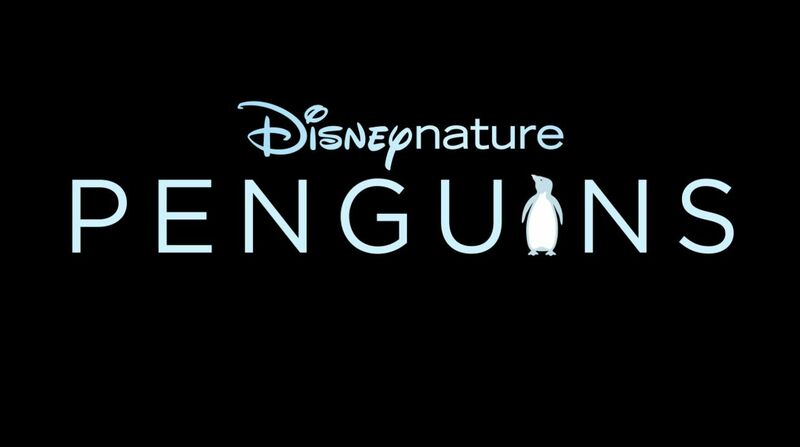 My bold prediction is that Disney will release all their old & future nature documentaries on Disney+ along with new National Geographic content. Disney CEO Bob Iger is high on Nat Geo. That should say something. Penguins is narrated by Dane DeHaan. The culmination of everything up to this point. After one of the greatest endings in cinematic history, we get the necessary follow-up. After Marvel released the explosive trailer detailing the heroes that survived the snap. We now know Hawkeye’s whereabouts and after the events of Ant-Man and the Wasp. We now know that Wasp, Hank Pym, and Janet van Dyne have been snapped away. Leaving Ant-Man in the quantum realm. Tony Stark is trapped in space, and it’s looking like all hope is lost for The Avengers and Guardians. Avengers: Endgame is directed by Joe and Anthony Russo. It was written by Stephen McFeely and Christopher Markus. This will be an easy $2 billion for Disney. Guy Ritchie’s trying to recapture the magic. 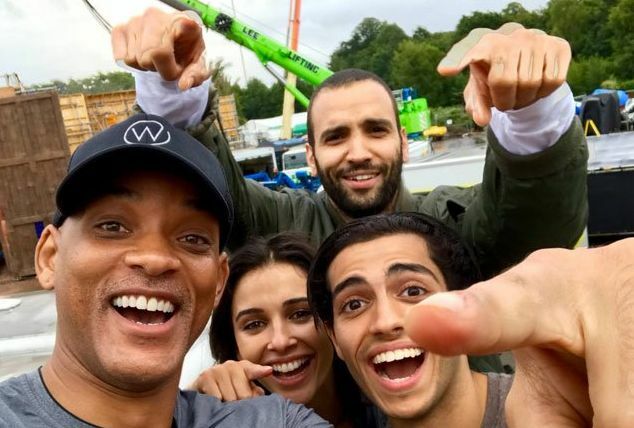 Mena Massoud is Aladdin and Naomi Scott as Princess Jasmine. Will Smith will be stepping into the iconic role of the Genie, which was voiced by the late Robin Williams. This version of Aladdin will also have new characters so it will be interesting how the plot changes. 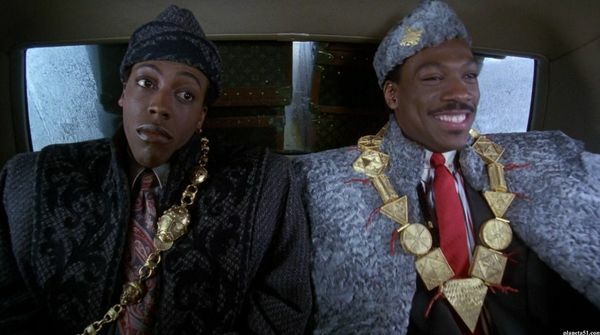 Aladdin will be directed by Guy Ritchie. Aladdin was written by John August and Ritchie. The live-action remake will feature music from Alan Menken. Pixar’s first Toy Story film in the post-Lasseter era. Although you will still see his name in the credits. As Lasseter and the Pixar brain trust came up with the story. John Lasseter was originally supposed to direct Toy Story 4. Josh Cooley would step in as director. The new script would be written by Stephany Folsom. Tom Hanks teases that the ending will be a moment in history. Tim Allen said, "he couldn't face the cast" as he recorded his final lines. He even compared the film to Avengers: Infinity War. 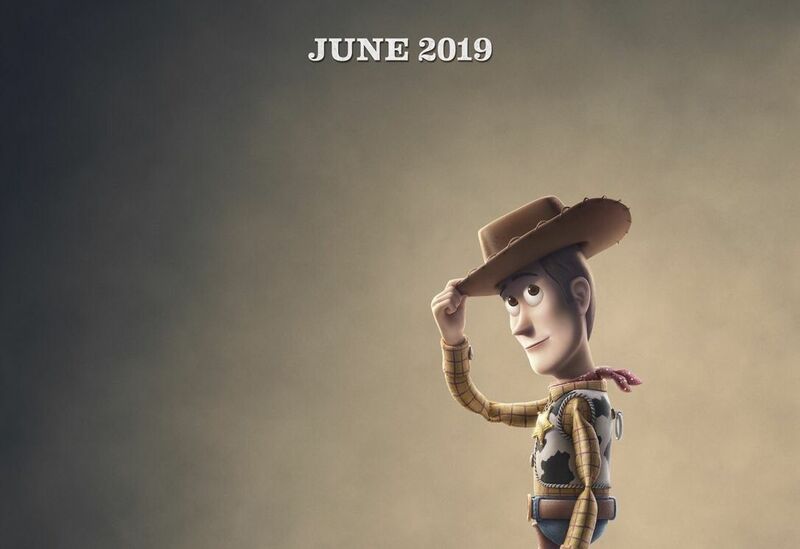 So the anticipation is real for a film series that we all thought ended at Toy Story 3. *** Disney/Marvel is making the film but Sony owns and makes the money off it. The anticipated follow up to Spider-Man: Homecoming. This film will take place after Avengers: Endgame. So we have layers of the story they can cover in Far From Home. We had all that stuff go down in Homecoming, and now Infinity War, not to mention whatever else that happens in Endgame. The current plot to Far From Home involves Mysterio (Jake Gyllenhaal) making his MCU debut in some sort of fashion, and Spider-Man being used by Nick Fury and Maria Hill on an international mission. 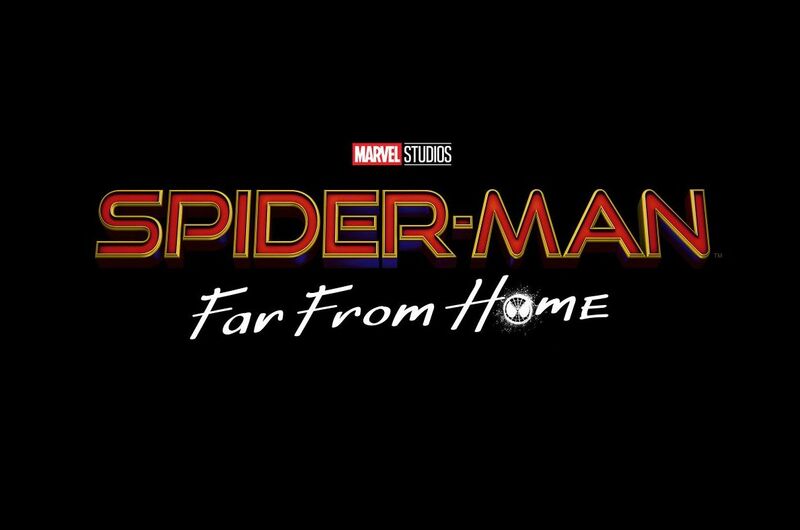 Spider-Man: Far From Home is written by Chris McKenna and Erik Sommers. The film will be directed by Jon Watts. 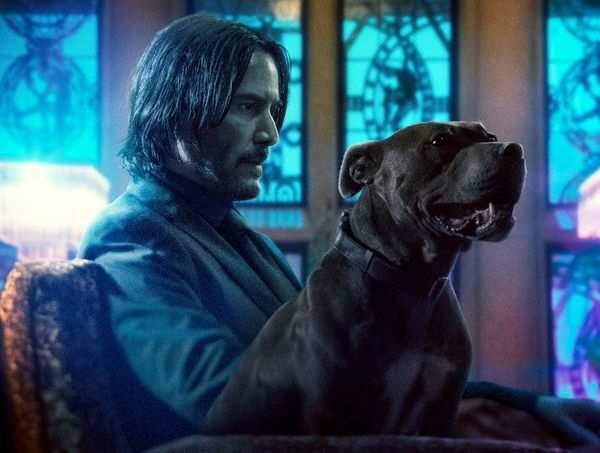 One of the most highly-anticipated films of 2019. 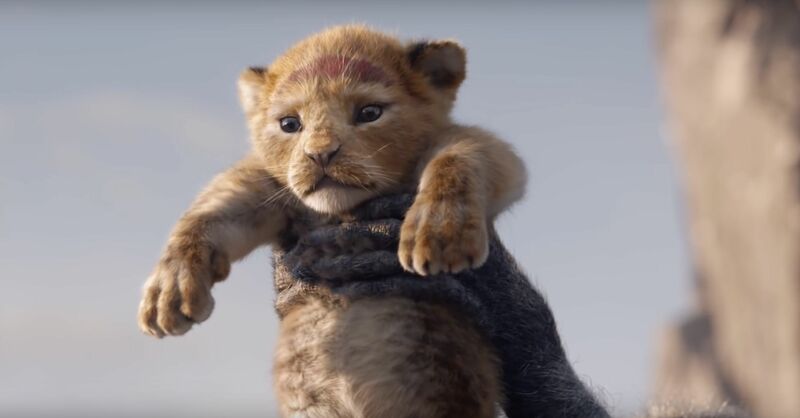 Jon Favreau's take on The Lion King with the all-star voice cast of Donald Glover, Beyonce, James Earl Jones, Seth Rogen, Billy Eichner, John Oliver, Chiwetel Ejiofor, and Keegan Michael-Key. The film will most likely follow the same plot as the original. It will feature some new music. It will be done in the CGI style in a similar vein to Jon Favreau's The Jungle Book. The Lion King will be directed by Jon Favreau. 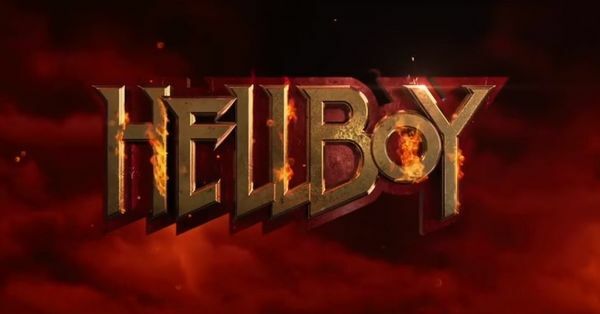 With a script coming from Jeff Nathanson. The story by Brenda Chapman, and based on the original The Lion King by Irene Mecchi, Jonathan Roberts, and Linda Woolverton. Artemis Fowl is based off a book. Disney hasn't had a good track record when it comes to book adaptions. At least in the modern era, look at A Wrinkle in Time. 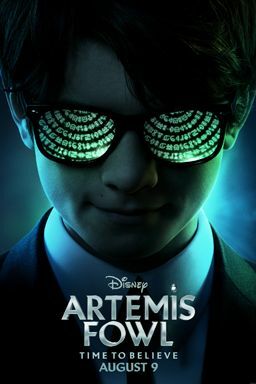 Artemis Fowl follows the story Artemis Fowl II as he tries to rescue his criminal father and restore his family fortune. Artemis Fowl has been stuck in development for years, and it's finally getting out. At one point The Weinstein Company was supposed to produce it alongside Disney. Disney has been striking out on anything that is non-Disney related lately. So it will be fascinating to see how Artemis Fowl does. Artemis Fowl has a screenplay by Connor McPherson. Based on the novels of Eoin Colfer. The film will be directed by Kenneth Branagh. There isn't a whole lot of information on Frozen 2. All we know is that it is the follow up to the mega-phenomenon Frozen and the original cast is back along with Sterling K. Brown and Evan Rachel Wood. The plot details say it's about the gang going into an enchanted forest to figure out the history of Arendelle. That should be interesting. 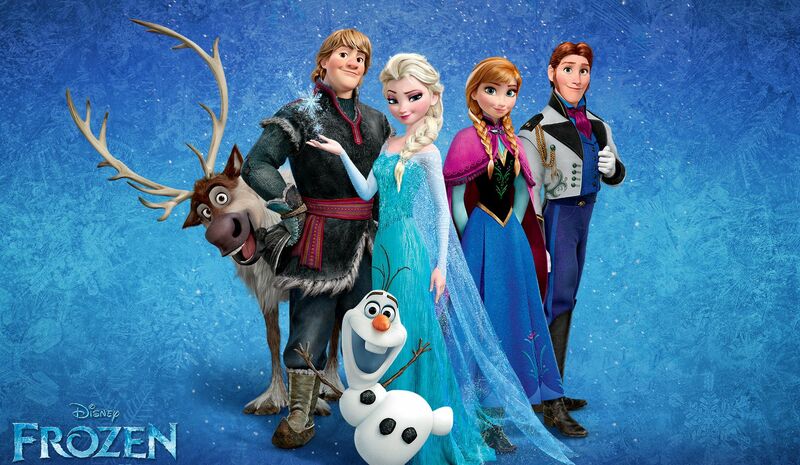 Frozen 2 will be directed by Jennifer Lee and Chris Buck, with a screenplay from Allison Schroeder. "The monumental finale of the Skywalker saga"
J.J. Abrams returns to pick up the pieces after Rian Johnson's polarizing Star Wars: The Last Jedi. The film stars Carrie Fisher, Mark Hamill, Daisy Ridley, Oscar Isaac, John Boyega, Adam Driver, Domnhall Gleason, Lupita Nyong'o, Anthony Daniels, and Kelly Marie Tran. Joining the franchise is Richard E. Grant, Keri Russell, and Matt Smith. Billy Dee Williams will also be returning for Episode IX and he will be reprising his role of Lando Calrissian. We still don't know a ton of plot details but with Abrams back I'm sure the mysteries that were clearly set up in The Force Awakens will be revealed. The inclusion of Billy Dee Williams gives the Resistance another interesting plot and a connection to the original trilogy. Also, it is the last performance of Carrie Fisher. 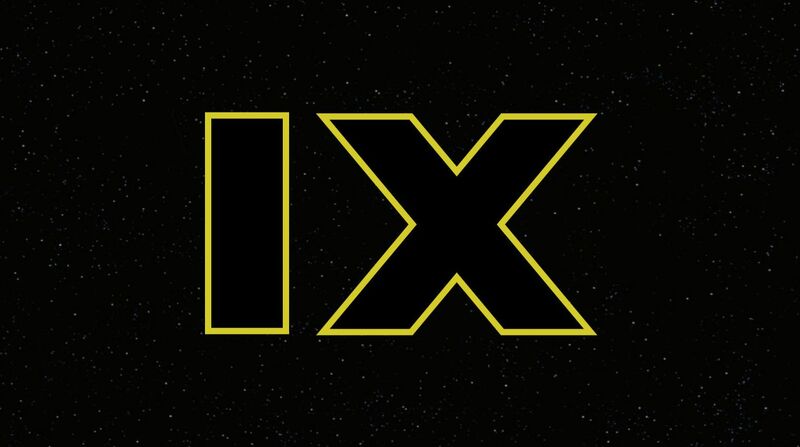 Episode IX should be very intriguing, and it will be fascinating to see what they come up with as a teaser. Similar to Avengers: Endgame this film will be highly anticipated. Episode IX is written by J.J. Abrams and Chris Terrio. A more in-depth article on my 2019 predictions will come at a later date. Billion+ Club: Avengers: Endgame, The Lion King, Toy Story 4, Frozen 2, and Star Wars: Episode IX. And if Jungle Cruise would've stayed in 2019 it would be right next to Artemis Fowl. 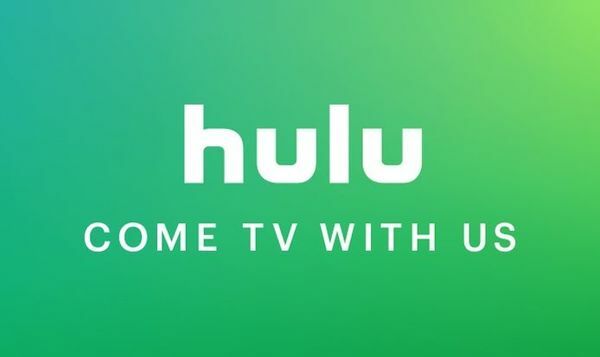 Disney+ should be releasing Noelle, Magic Camp, and Lady and the Tramp on Disney's new OTT direct-to-consumer service Disney+ in 2019. Not all of the films have been dated yet. More should be dated soon. 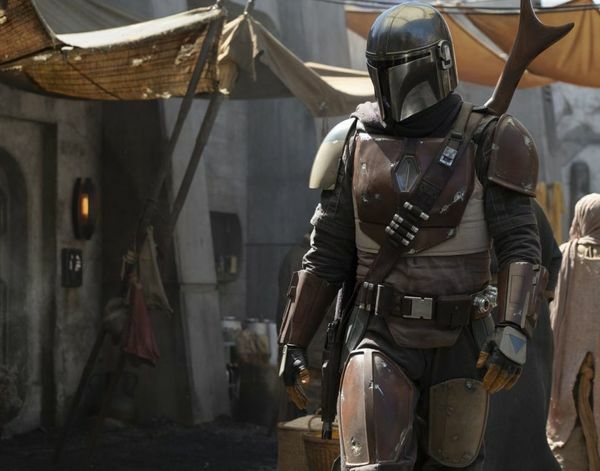 Disney-Fox deal may be completed during 2019. Here is the list of film's that Fox has on their slate for 2019. Some may shift to 2020 and beyond. Dragon Ball Super: Broly, The Kid Who Would Be King, Alita: Battle Angel, Breakthrough, Ad Astra, Dark Phoenix, Ford v. Ferrari, Stuber, New Mutants, Spies in Disguise, The Woman in the Window, UntitledTerminator film, Kingsman 3, and Call of the Wild. The Fox fare looks pretty glum. Let's see what Disney does with it in 2020. Disney for itself looks pretty good in 2019. Having a slate that could possibly do record-breaking numbers and critically well.